Who is a Woman in Agriculture you know? What impact has she had on your life? Or maybe you are asking who are even the Women in Agriculture? Hang on for a ride we are taking together. 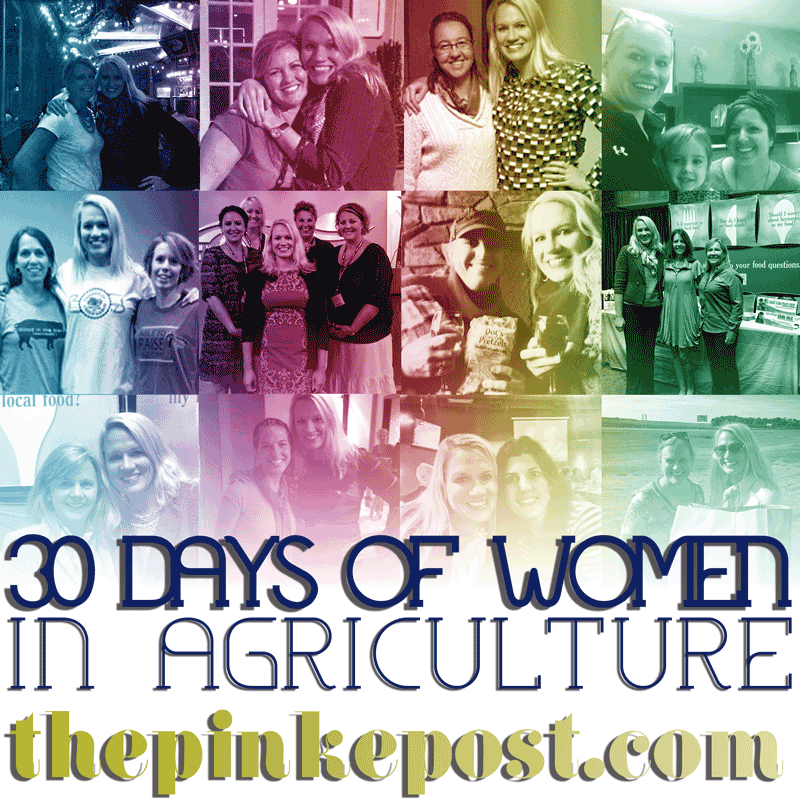 The Women in Agriculture are going to be featured right here, on this blog, every day for 30 days and maybe longer. They come from all walks of life. Their roles are each unique and different. 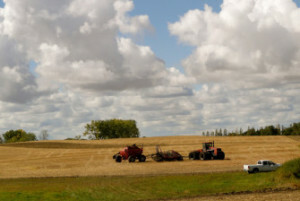 I am a farm girl from North Dakota and if you have been reading any of this blog over the past six years, you know me pretty well. I don’t share daily about my work and passion for agriculture. I share about my family, the food I prepare them, my faith and rural life on the North Dakota prairie. In between it all I sprinkle in farming and some issues around agriculture that fuel me. But this month, I will introduce you to women of agriculture from New Hampshire to California, from Florida to Oregon, from Arizona to Michigan and all the spaces in between even from my friends to the north from Alberta to Ontario. Some live a rural life while others are now city girls. The women of agriculture I am featuring are all different ages and walks of life but they all have a shared passion for food and farming. They tell their own stories and this month will be answering five questions from a selection I have prepared and include a few photos. This is going to be a journey and I can’t wait to share it with you each day! Now, I have more than 30 women I want to feature. I could feature 300 women in agriculture. There are so many I want you to get to know. If the response of this month is positive, I am going to keep this feature on my blog for a weekly Wednesday Women in Ag feature throughout the coming months. In between the Women in Agriculture features, I am going to include two North Dakota giveaways for you to enter and share other happenings in our life, such as our son’s upcoming confirmation at church, me becoming an auntie to my soon-to-born niece, links to recipes to prepare for the holiday season and my #FoodThanks. It’s going to get awfully busy around here! Subscribe in the right hand column by email to not miss any of the daily updates. Follow along also on The Pinke Post page on Facebook. There are many other friends sharing their own 30 Days features this month. Visit my friend Holly’s post today to see her 5 Things list and see the others that will be participating. Who is a Woman in Agriculture you know? What impact has she had on your life? This sounds so cool! Can’t wait to read about all the wonderful ag ladies! I am an agricultural woman in Wisconsin. I didn’t grow up in production ag but had the great fortune to be surrounded by strong, sensible Women in Agriculture who have shaped where I am today and where our agriculture is and is going in Wisconsin. I hope to submit several of their stories to be shared with all Women in Agriculture so we may celebrate them and our industry! Love the idea of Wednesday Women in Ag features!